That their club and age details are correct. However, sometimes you need a bit more control, and occasionally a runner might have a valid license, but it's not on the UKA database yet. So we've added the ability to store club and UKA license details directly (across all your events) if you need to. 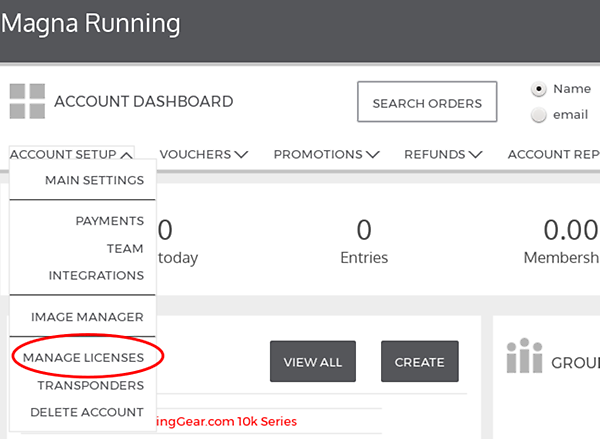 That's it - you can set up the details directly and edit/search your own 'override' database of licensed runners. Hopefully you shouldn't need to do this for more than a handful of runners, but if you do, contact us and we'll see what we can do to help!